Each brand took the opportunity to showcase new products from their 2016 collection. 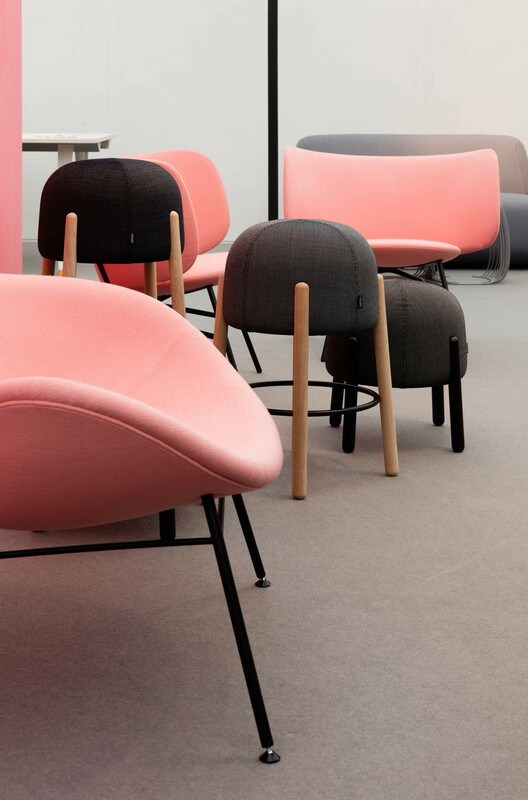 +Halle launched new bases for their K2 and Stella chairs, alongside new barstool models of Sally. 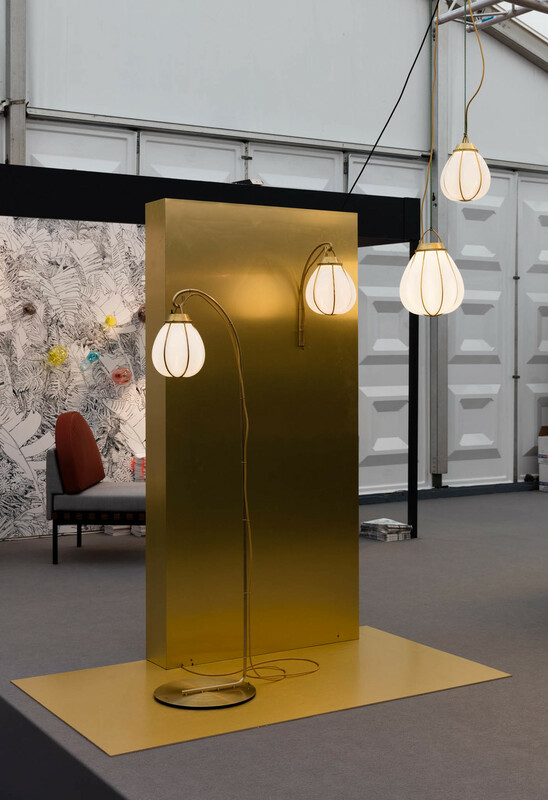 They also bought the brilliant Nest family for its first international outing since its launch in Stockholm. 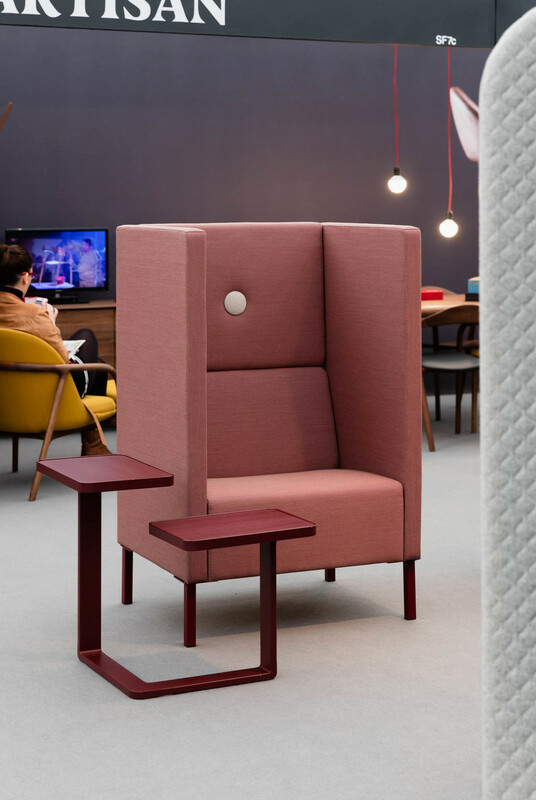 Baux recreated their impressive Stockholm stand designed by Form Us With Love - including the Bauxbot. They also showcased their latest collection - the Baux Acoustic Plank in its natural tone. 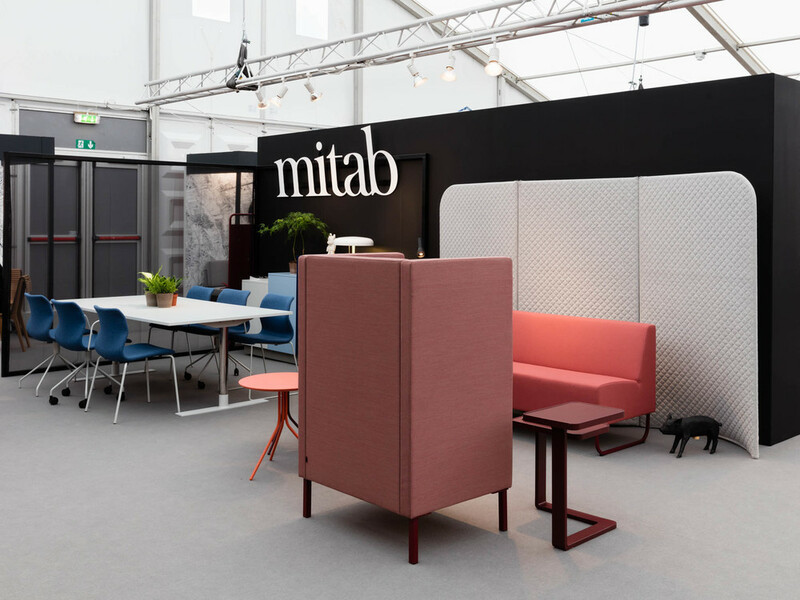 Mitab launched the Maps collection of tables by John Astbury. 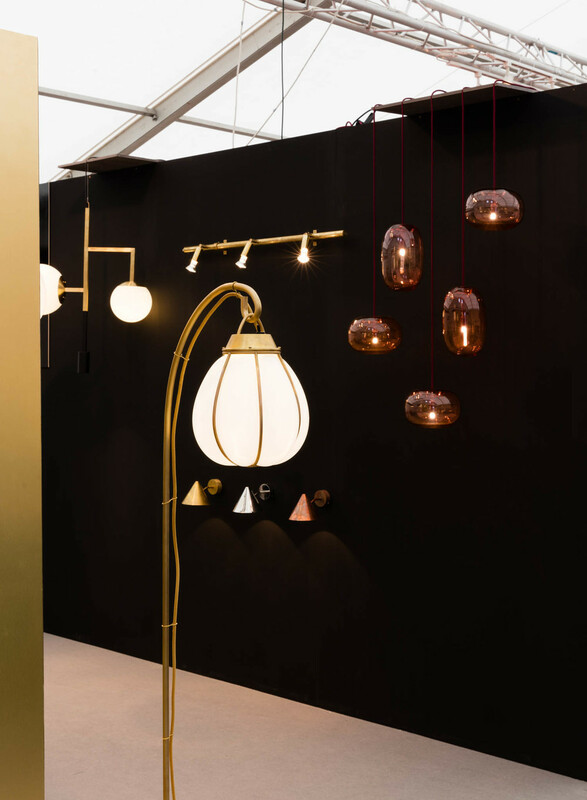 This is the first time that this Swedish brand has worked with a British designer, so Clerkenwell proved the perfect event to launch them. Mitab also showcased their new room divider Sinus on their smart-looking stand. 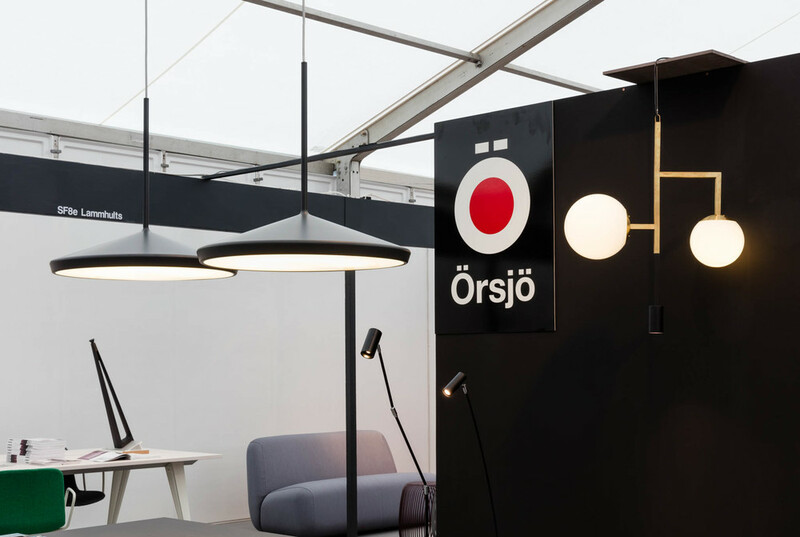 Örsjö returned for their fifth year at CDW with a bold and graphic stand design highlighting new lighting pieces Decostick and Hobo. These were displayed alongside perennial favourites Ginko, Pebble and Star.